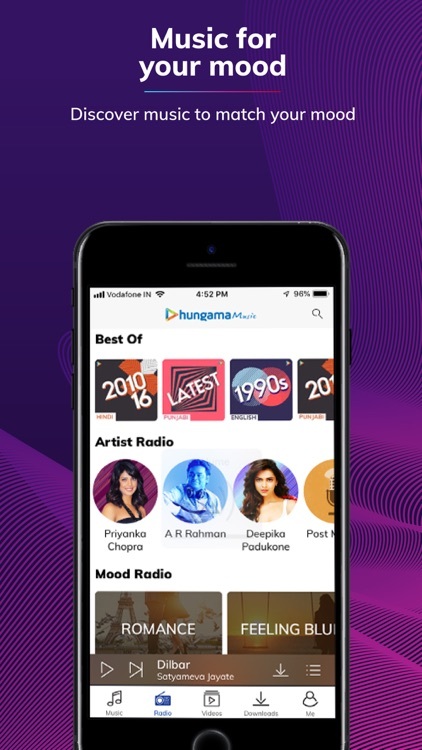 Hungama Music - Songs & Radio by Hungama Digital Media Entertainment Pvt. 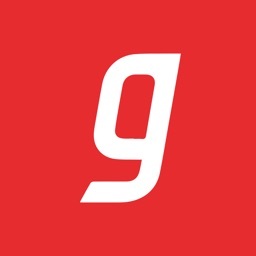 Ltd.
by Hungama Digital Media Entertainment Pvt. Ltd.
Old classics? Check! Latest songs? International jams? Double check! Access songs & music videos from Indian & International artists in genres that you love & languages that you prefer. To top it off, get curated jams that match your liking. We don't mean to brag, but we have it all! 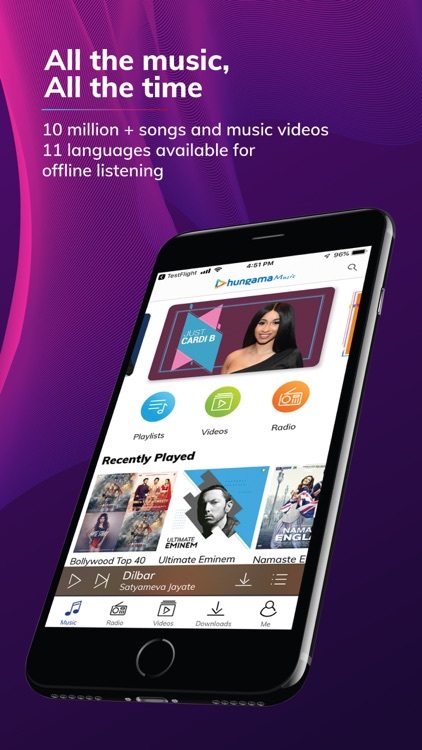 Just plug in to Hungama Music App & plug out the world. 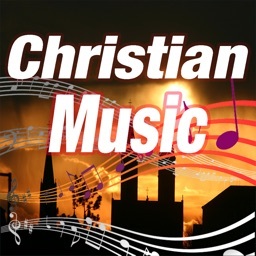 • A digital library of 10 mn songs & music videos – You’ll be spoilt for choice! 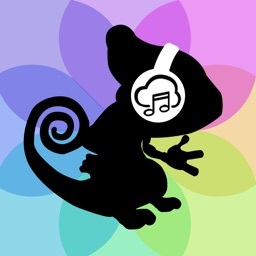 • Ghazals, Rock, Pop, Rap, Hip-Hop, Jazz, Trance, Devotional, EDM, Dance, Disco, Jazz, Classical, Bhangra, Bhajans, Salsa, Instrumental, Party Hits, New Songs, Old Songs, Sad Songs, Online music, Online songs, Remixes, Romantic numbers, Bollywood Songs, HD Songs, DJ mixes, Instrumental, International Music, Albums & what not! The list goes on. • Lyrics – Sing it, don’t wing it! 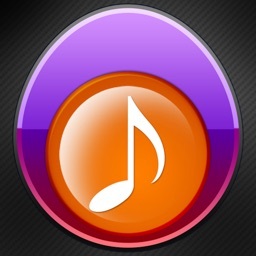 • Mp3 Player – It doubles as a music player for your mp3 songs! • WiFi down? Sketchy network? Internet off? Music is still on! • Avoid pesky data charges! Take all your music offline. • Ad-free = Stress-free. No drama only Hungama! So what if you don’t want to jump on the Bollywood bandwagon? 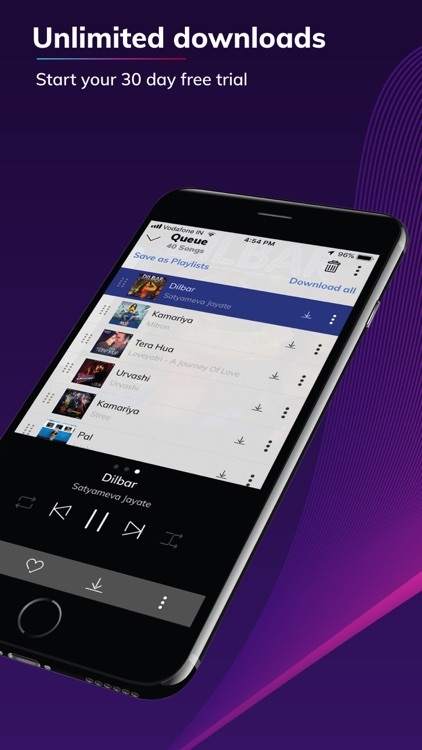 Or play the top charts from the International scene on loop. Just tune in to your preferred genre and lose yourself to your favourite beats. 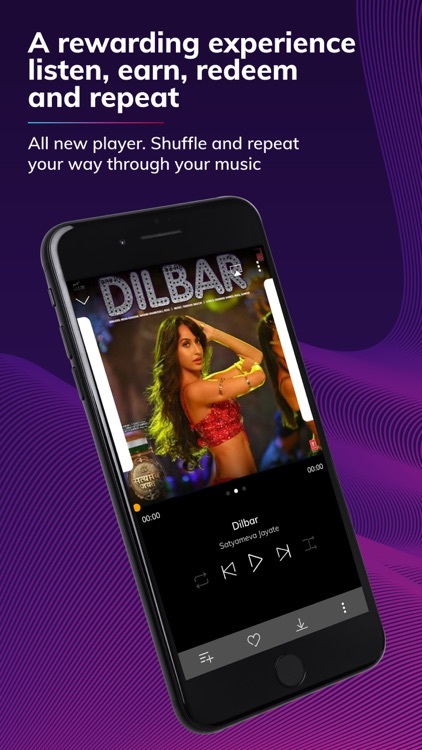 Evergreen songs, love and romance, latest and best music aside, you can even listen to songs in the language you want – Punjabi, Bhojpuri, Marathi, Bengali, Kannada, Gujarati, Tamil, Telugu, Malayalam… you get the gist. 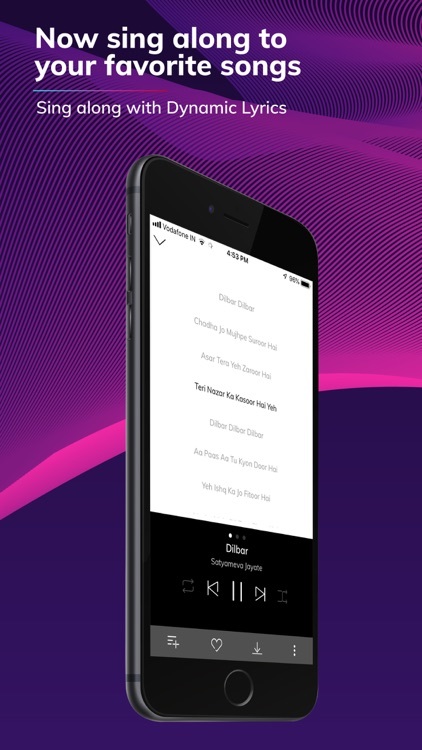 This is the go-to song download app! 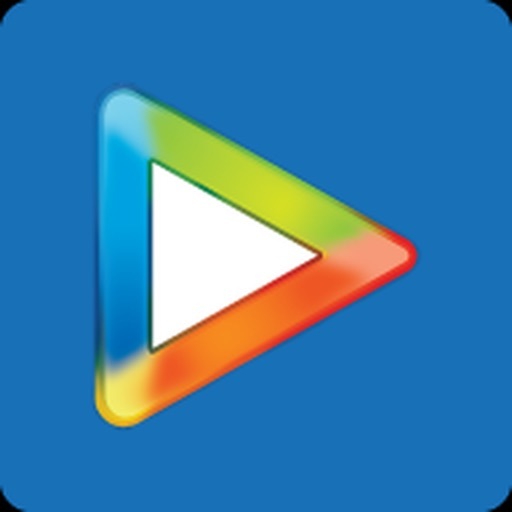 Watch videos, play & share songs, invite friends, create playlists. Earn points as you interact. Redeem the points & go PRO for free. Our diverse Hungama Pro subscription plans will never let your options dry. Subscribe & enjoy. The subscription amount will be displayed before you confirm payment and will depend on the subscription duration & your country. On confirmation, the payment will be charged to your iTunes account and the subscription will automatically renew unless you turn off auto-renewal at least 24-hours before the end of the current period. Your iTunes account will be automatically charged for renewal within 24 hours of the end of your subscription period. 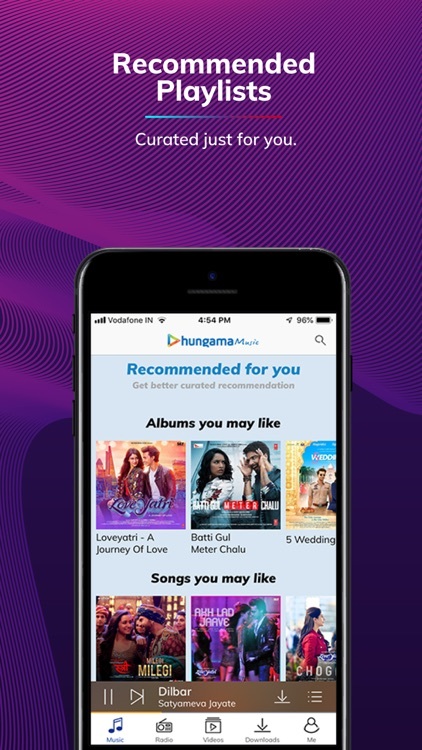 You can manage your Hungama Music Pro Subscription & turn off auto-renewal from your Account Settings anytime. However, no cancellation of the current subscription is allowed during active subscription period.